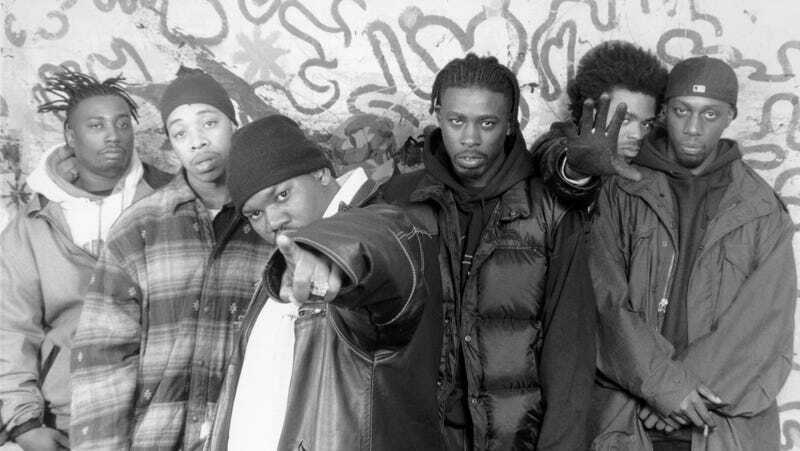 This comes via Deadline, which says the film—titled Angel Of Dust—is “inspired by true stories that happened around the hood to members of the global iconic rap group when they were growing up in and around the Staten Island Projects.” Ghostface Killah and Wu-Tang manager Caruso are credited with the story, while the script comes from Matt Leslie and Stephen J. Smith, who penned last year’s Summer Of ‘84. RZA will score the film in addition to directing it, while Wu-Tang will provide an original soundtrack produced by Ghostface. This year, RZA will release another directorial effort in Cut Throat City, a heist thriller starring Ethan Hawke, Terence Howard, T.I., and Wesley Snipes. He’ll also co-star with Eric Roberts (!) in the indie Hard Luck Love Song.